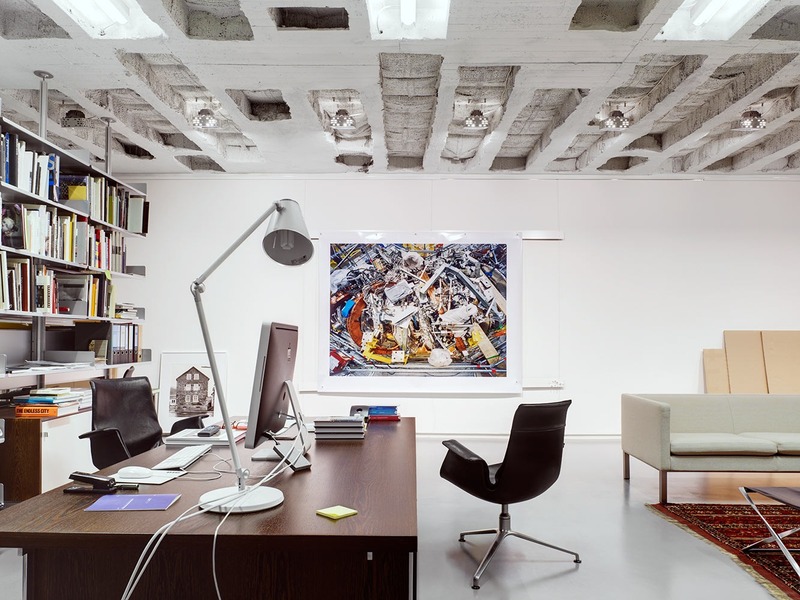 this is the atelier of thomas struth. he is one of the most influential photographers of our time. and he knows where to get a good wurstbrot in düsseldorf.